Welcome to Archangel Michael Coptic Orthodox Church. 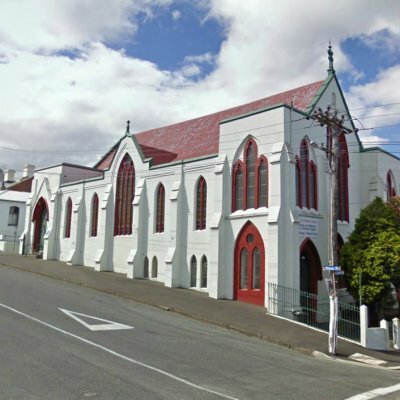 Our Church is located in Dunedin, Dunedin, New Zealand. Our church is part of the Diocese of Melbourne & Affiliated Regions.